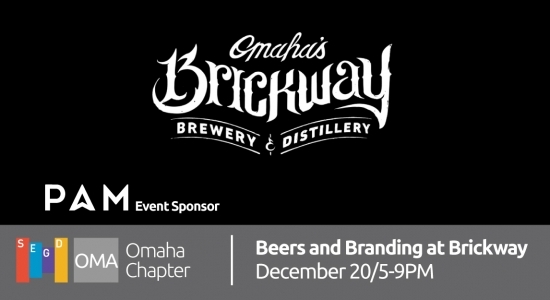 The SEGD Omaha Chapter will be meeting on December 20th from 5-9PM to celebrate another great SEGD year at Brickway Brewery in the historic Old Market District of downtown Omaha. During the event the owners of Brickway will provide us with a tour of their brewing and distillery operations and speak to us about the process they have gone through to brand the business. 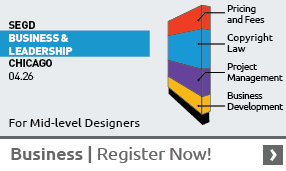 This event will be held during business hours so anyone interested in attending must RSVP directly to Adam Wells at [email protected] so a badge can be created for you. This badge will allow you to participate in all activities.